Sizes 7-11 available, including half sizes. 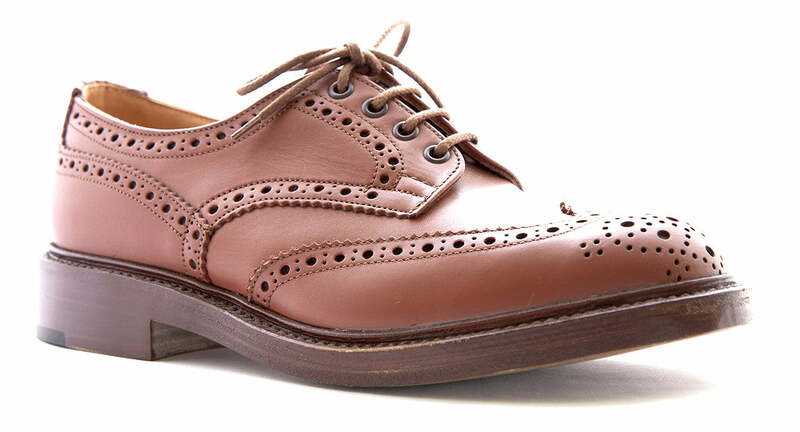 Heavy brogue Derby shoe, bellows tongue, storm welt, leather uppers and leather linings, double leather stitched sole. Please click here for a larger image.